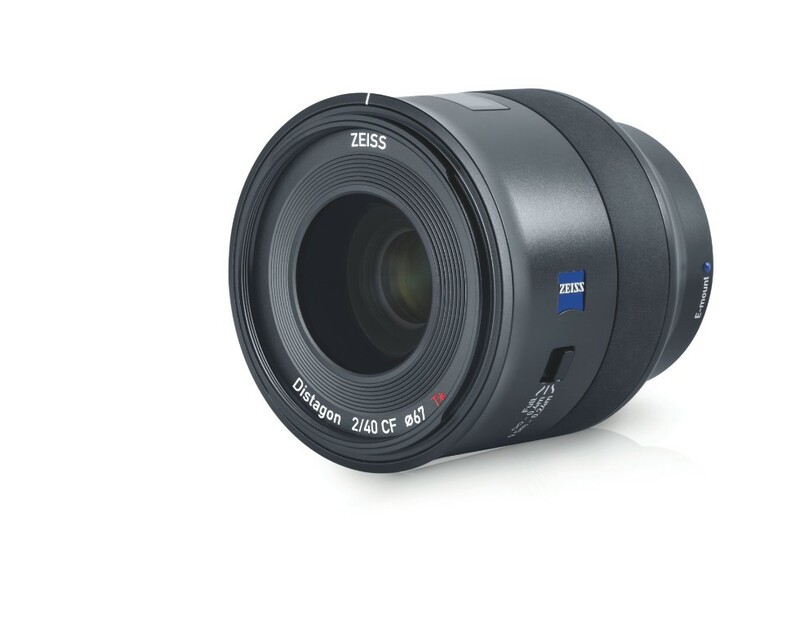 Zeiss has just announced the new Zeiss Batis 40mm F2 CF (close focus) lens. It is a lightweight standard prime for full-frame Sony E-mount cameras. The lens is weather-sealed and has an OLED display and a total of nine elements including aspherical and APD, along with a T* coating to reduce flare. 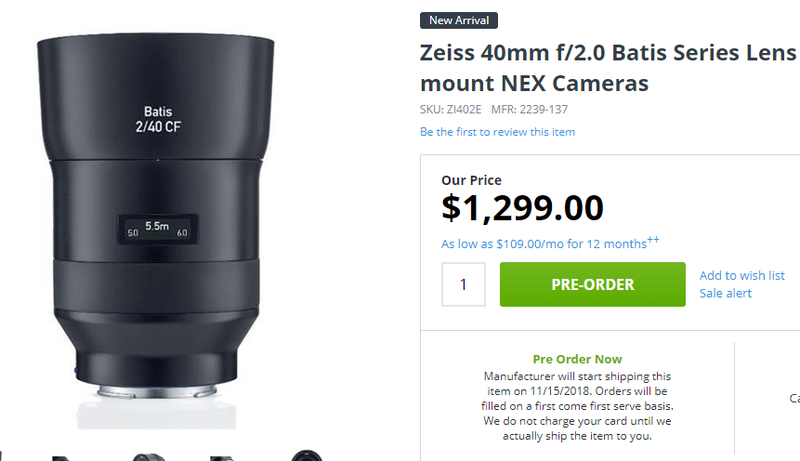 This new lens costs $1,299 in US, first available for Pre-Order at Adorama! SUPPORT LENS-RUMORS, BUY FROM ONE OF OUR AFFILIATE RETAILERS, THANKS ! Panasonic Lumix DC-G95 Announced, Priced $1,197.99 with Lens Kit, Available for Pre-Order Now!